An official of Hungary’s ruling Fidesz party said on Tuesday that the left wing had “unforgivably” hurt ethnic Hungarians in the referendum on dual citizenship 13 years ago, and now the Democratic Coalition (DK) was again waging a “hate campaign” against them. 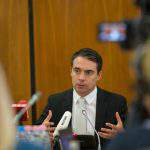 Balázs Hidvéghi, Fidesz’s communications chief, said in a statement that Ferenc Gyurcsány, the former Socialist prime minister who now leads DK, had turned Hungarians against Hungarians, and for that reason the referendum on whether to allow dual citizenship for ethnic Hungarians living beyond the border held in December 2004 had failed. 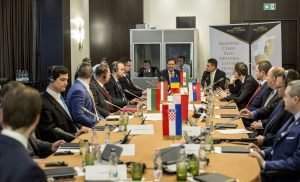 “Thirteen years after that shameful day, we can say that thanks to the Fidesz alliance with the Christian Democrats, belief in the Hungarian nation and the number of our citizens has grown. One million Hungarians abroad have once again legally become a part of the Hungarian nation … we are a million stronger,” the statement said. 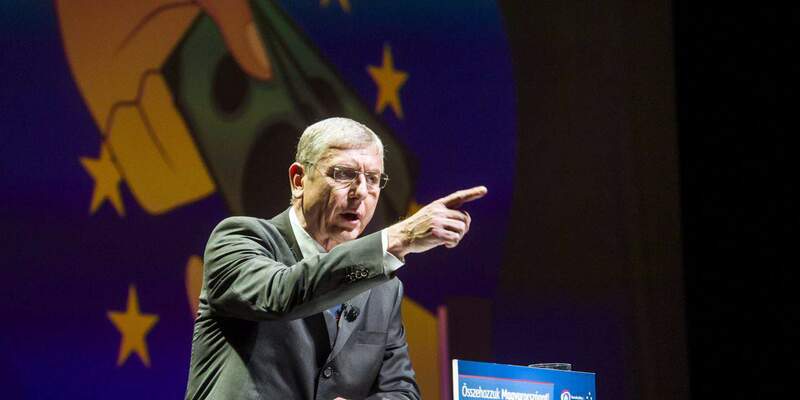 At the same time, the Hungarian left wing has not changed at all, Hidvéghi said. “Gyurcsány’s lot have once again launched a hate campaign against Hungarians beyond the border, and they want to allow in masses of migrants…” he said. 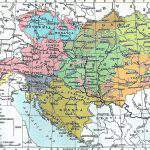 Gábor Vona is now seeking favours from the left wing and Jobbik politicians are hurting Hungarians of the Carpathian Basin, it added. 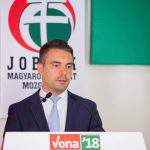 Gyurcsány has argued that ethnic Hungarians who are not resident in Hungary should not have the right to vote in Hungarian general elections. 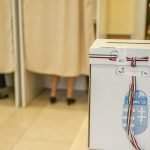 A Fidesz-sponsored law allows Hungarian citizens residing beyond the borders to vote for party lists in the general election.